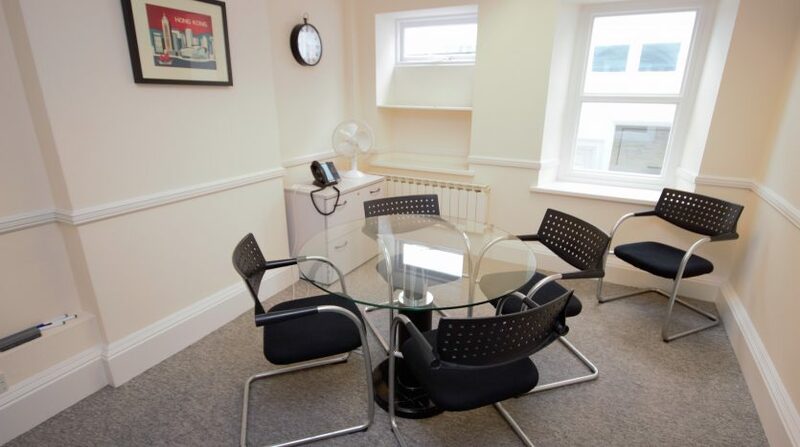 These stylishly converted office suites are located just a short walk from the heart of St Peter Port. 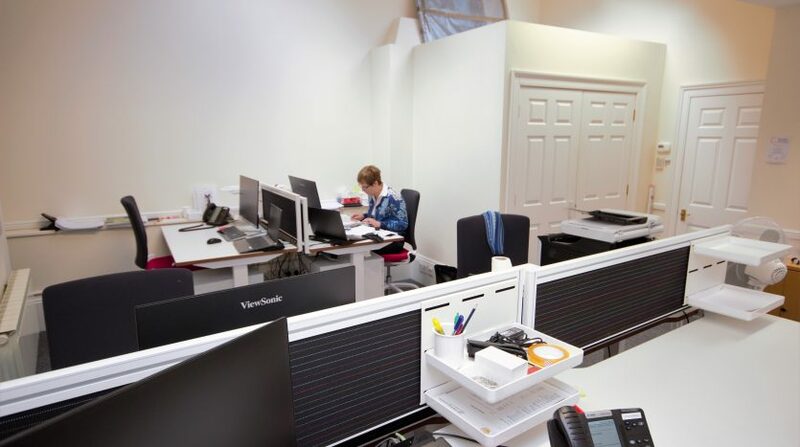 The property fronts onto Ann’s Place, a thriving part of the island’s capital with a number of high profile offices and businesses in the immediate vicinity. 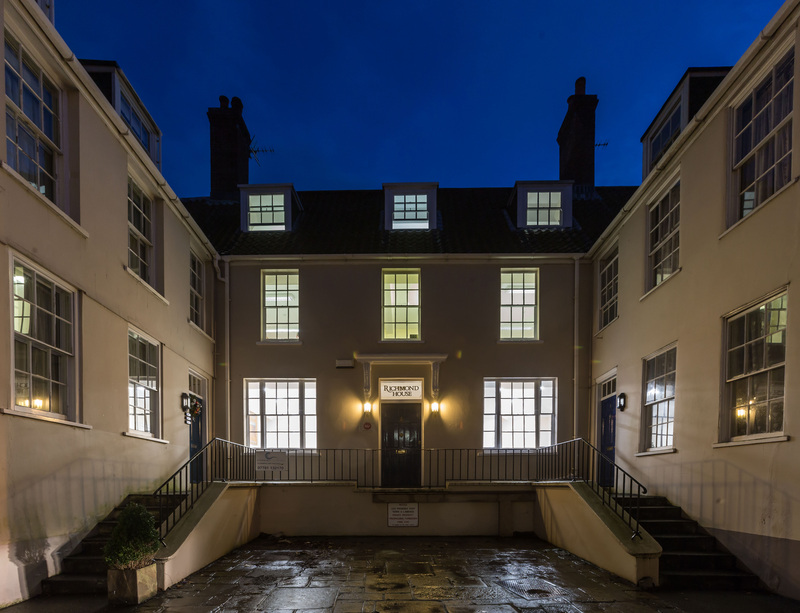 Nearby occupiers include Swoffers, EFG, The Old Government House Hotel, Generali and The Bailiwick Express. 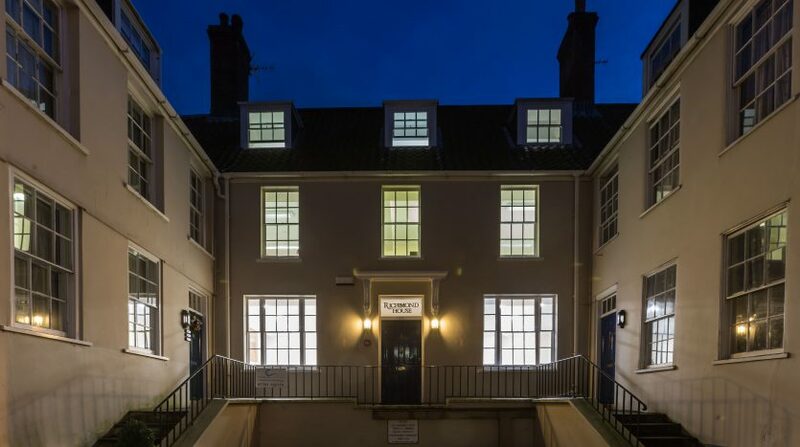 The property is within walking distance of The Odeon Car Park and The Royal Court building as well as the shops and restaurants of St Peter Port. 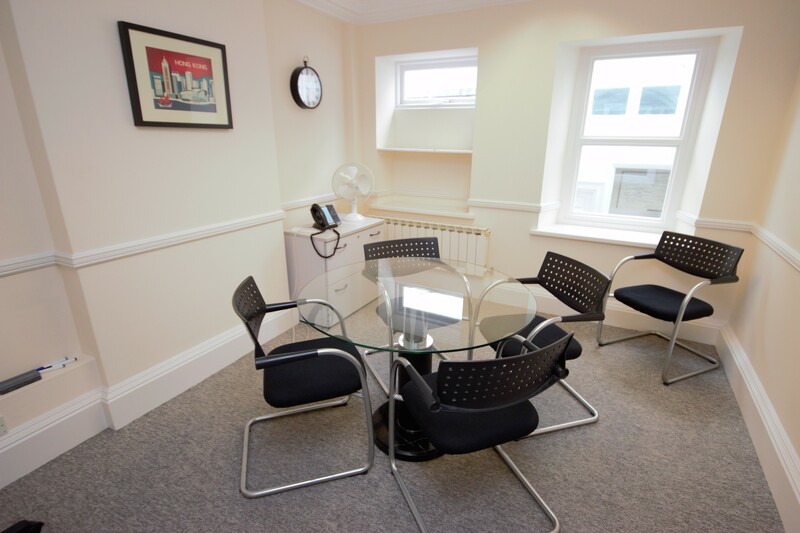 Richmond House is a unique concept to Guernsey and offers a range of fully serviced, furnished offices, staffed with support personnel and all-inclusive in terms of cost. 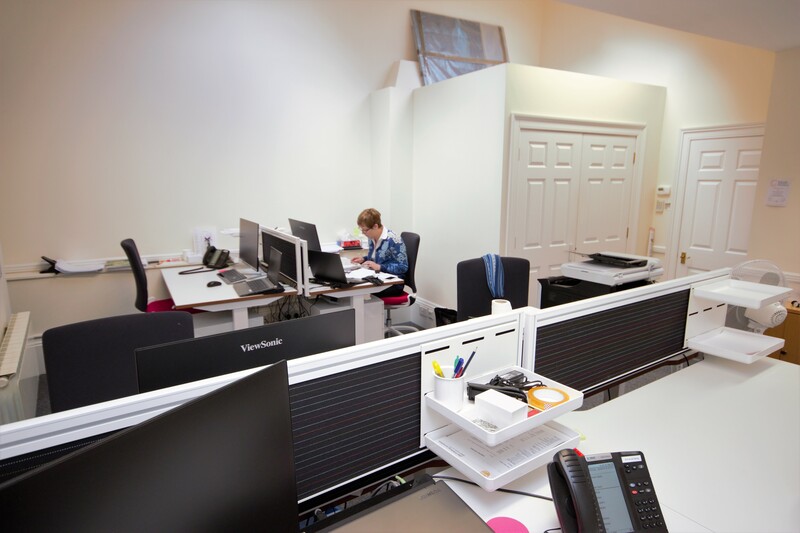 The eight suites are set out over three floors ranging from 241 sq ft to 907 sq ft and are fully furnished with sit/stand desks and ergonomic office chairs. To the front of the property there are two visitor parking spaces. Total unoccupied floor area: 3,460 sq ft.
For more details on the availability of units please contact Matt Birch on 01481 722151. General terms are typically a minimum of one or two years with a rolling six-month notice period dependent on the term. 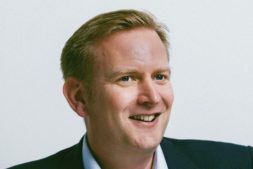 However, the management company wishes to be as flexible as possible and would look to accommodate changes to a client’s business where possible.